World of Hyatt is putting empathy into action. 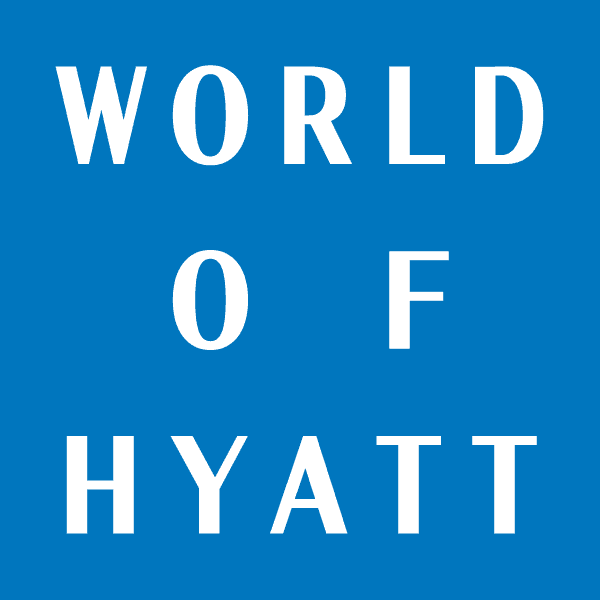 Due to the continual interest from the World of Hyatt community to “pay it forward,” World of Hyatt collaborated with No Barriers USA and AFAR Media to support the Learning AFAR program designed to inspire transformational learning. Students who might not otherwise have the chance will be given a life-changing experience designed to help them better understand themselves and the world around them.